Take a look at these awesome books! USA Today Bestselling Author and avid home cook Donna Fasano shares her joy of cooking with these tried and true recipes from her own kitchen. Simple, easy, most-times healthy (sometimes not), these delicious dishes have been featured on her blog, In All Directions, or in her romance and women’s fiction novels. Lemon Pepper Avocado Spread, Quinoa Salad, Italian Sausage and Kale Soup, Carbonara, Bacon Zucchini Fritters, and Lemon Ricotta Pie are just a few of the mouth-watering recipes you’ll find in this easy-to-follow cookbook. The active Table of Contents allows you to locate any recipe quickly. Stuffed with seventy-five delicious, unpretentious recipes, Cooking In All Directions will call to the heart of any amateur cook or food lover. Find this cookbook for $0.99 for Kindle! Hiring a convicted wife-killer isn't what kind-hearted Molly Finnerty bargains for as part of the prison ministry she supports. However, she begins to believe Kurt's claim of innocence and gradually finds a great deal to like about him—perhaps more to like than she should. Find this book for $0.99 at these retailers. Libby Schuyler has avoided dating since her break-up with college-sweetheart Jack Parker. Out of nowhere, Jack shows up claiming Ellie is swindling his grandfather, Blake, through a travel agency partnership they’ve formed. Libby and Jack team up to protect their grandparents and get to the bottom of Ellie and Blake’s business and romantic relationship. 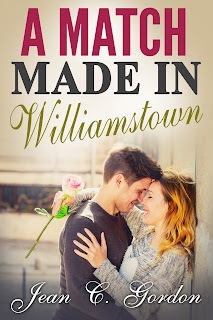 While Libby and Jack fight their reignited attraction, Ellie and Blake conspire to bring the two together. 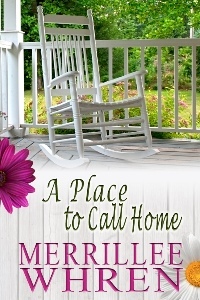 Find/Preorder this inspirational novella for $0.99! Tempt your sweetheart with a delicious meal. 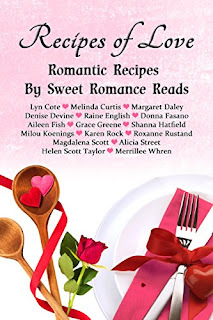 In Recipes of Love, sixteen authors from Sweet Romance Reads have included favorite romantic dishes to set the scene for a perfect intimate meal at home—just for two. Meat, fish and vegetarian suggestions are included, and many recipes are quick and easy to prepare. Recipes of Love contains something for everyone to enjoy. Thanks for leaving a comment, Margaret!